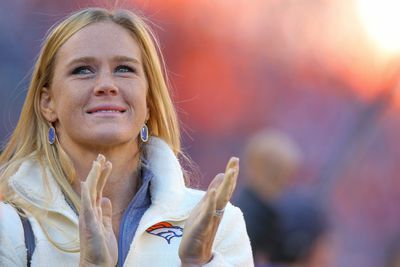 Ultimate Fighting Championship (UFC) women’s bantamweight champion Holly Holm isn’t going anywhere anytime soon. That means former division titleholder Ronda Rousey will almost certainly get a chance to avenge her loss to the “Preacher’s Daughter,” so why rush it and try to make it happen at UFC 200? It’s one thing to negotiate coming off a win, it’s another to talk turkey after upsetting the biggest star in the history of mixed martial arts (MMA), something Holm did emphatically at UFC 193 back in November (relive it here). While Team Holm has been campaigning for a fight in mid-to-late spring, the promotion has been bullish on any contest that doesn’t involve Rousey; however, it’s difficult to say if that was part of the negotiation process when both sides came together over the holidays.